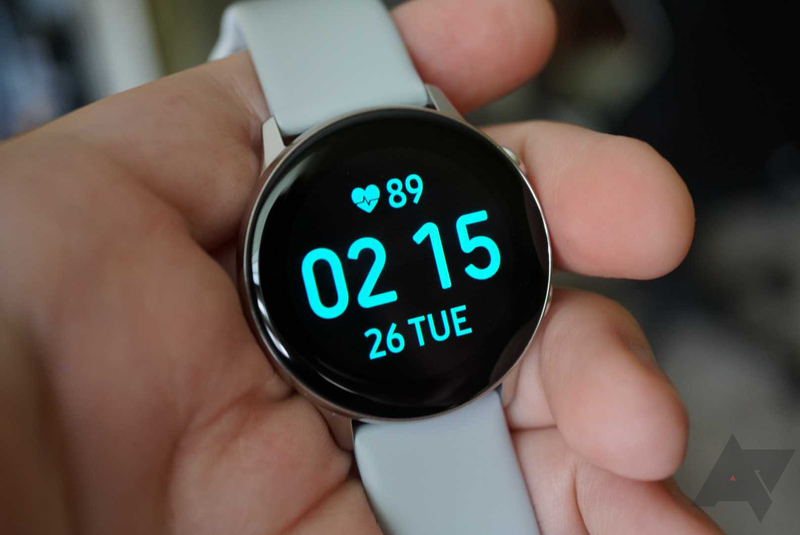 Samsung announced the Galaxy Watch Active alongside the Galaxy S10 a few weeks back, and it said the Watch Active would be its first smartwatch with blood pressure monitoring. However, the device has been on sale for weeks, and owners report there's still no blood pressure monitoring. Samsung, meanwhile, remains silent on the issue. 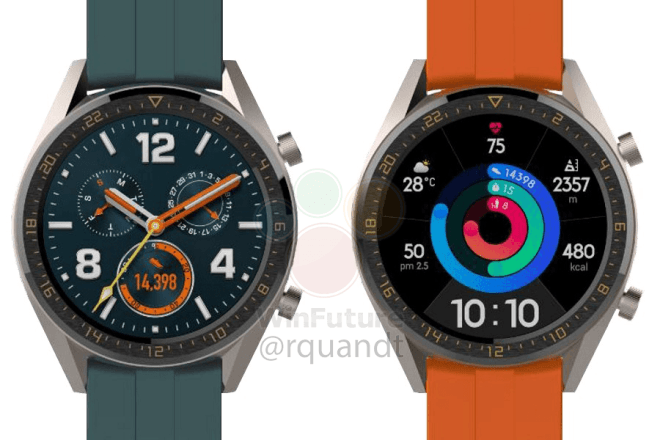 Wear OS has gained a bit of momentum lately, with the release of several new watches and some major software updates, but Huawei still doesn't seem particularly interested in it. 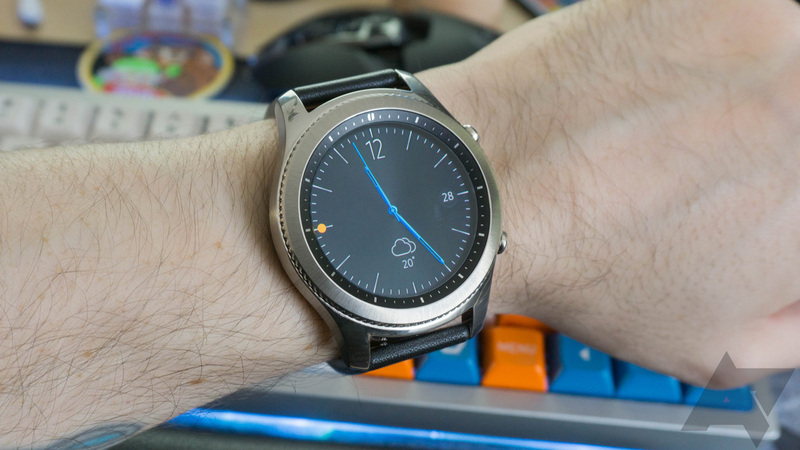 The Huawei Watch GT was released last year (and arrived in the US last month), but it runs the company's own Lite OS. According to WinFuture, Huawei is planning two more variations of the GT. 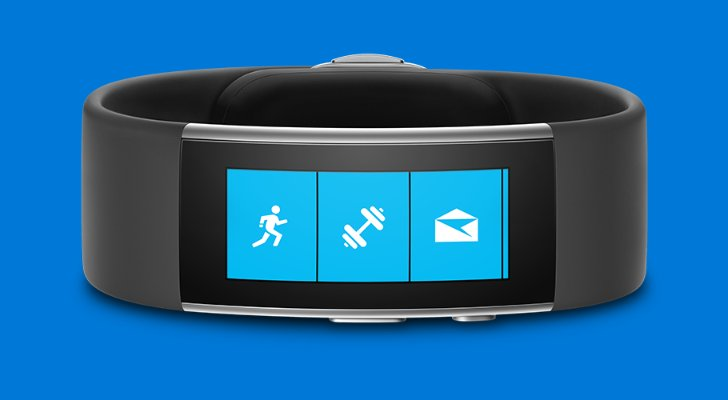 Microsoft entered the health device market in 2014, with the release of the original Microsoft Band. 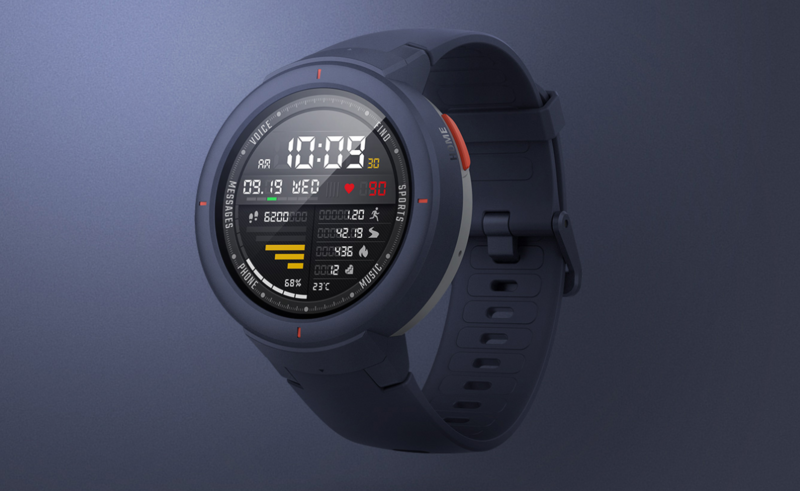 It had a 1.4-inch color display and 10 sensors — including heart rate, gyrometer, GPS, ambient light, UV, and others. A sequel was released the following year, though it was discontinued in 2016 with no replacement in sight. Now Microsoft is officially retiring the Band and shuttering all online services. Fitbit launched the Versa in March last year, and it was a better product than the company's first smartwatch. 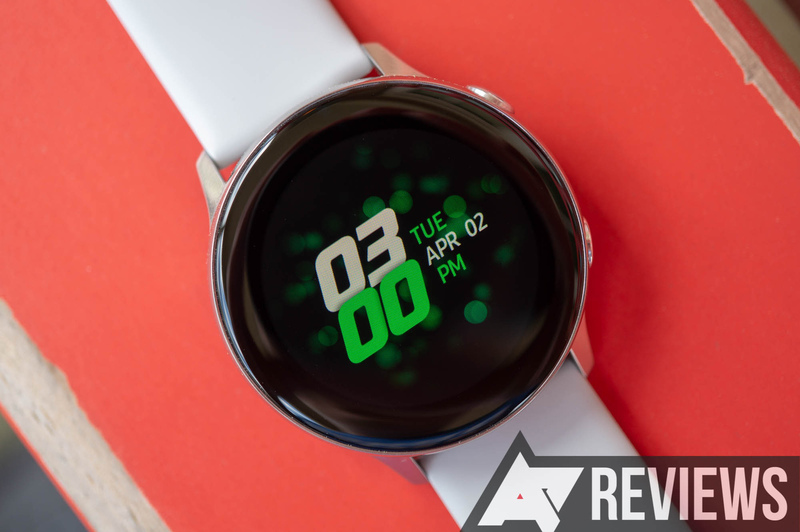 While it had a bit of an Apple Watch vibe, the Versa was a capable fitness-oriented smartwatch. 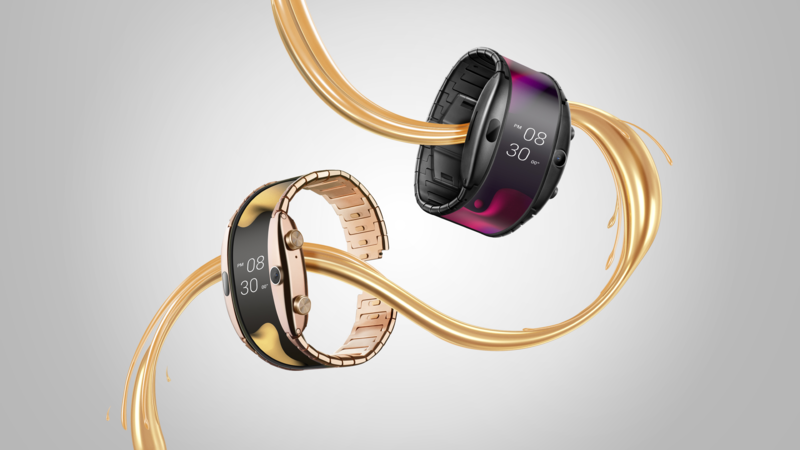 We have yet to see a followup to Fitbit's first watch (the Ionic), but it looks like a Versa successor is nearing release. A new leak shows off the watch in four snazzy colors.